When you're looking at Atlanta Flooring Sales for your home or business, you'll want to take a lot of things into consideration. And the choices you make are important because you'll have your flooring for some time. You've already made the best choice you can in perusing our website because we're the premier full service Atlanta Flooring Company. 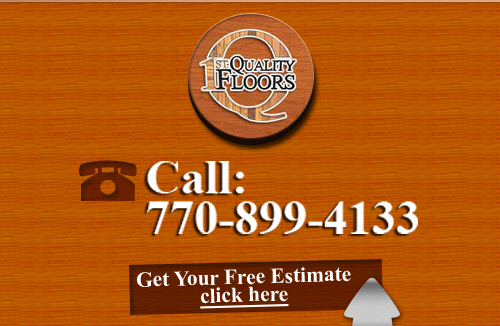 1st Quality Floors offers our friends and neighbors in the area the best choices in flooring options and services for their homes and businesses. Whether you own a home or a business, you want it to keep looking fabulous, and keeping your flooring nice goes a long way toward that goal. 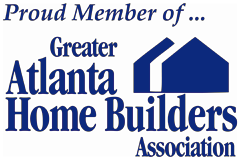 We serve the Atlanta area including: Marietta, Roswell, Dunwoody, Peachtree city, Norcross, Johns Creek, Kennesaw, Atlanta, McDonough, Fayetteville, and Cummings. We also provide our expert services to: Gainesville, Conyers, Douglasville, Duluth, Griffin, Newnan, Covington, Acworth, Sandy Springs, Lithonia, Buford, and Alpharetta. Flooring speaks loudly in a space, and when yours is run down or getting old, the best thing you can do is update your flooring with one of our fabulous options. You can have your current flooring repaired instead of replacing it, but either way, our team of experts here at 1st Quality Floors have you covered. Whether you're looking for something new or are in love with your floor and just want to repair it, our experts are ready to help you. At 1st Quality Floors, we do focus on our customers. Our floor sales team will help you make just the right choices for your space. Whether you're looking for Hardwood or high class marble floors, we'll show you all your options and guide you toward what it is you're really wanting. Your flooring makes a difference in your home or business. It speaks to your customers and guests about you, representing you with style and elegance. This is the year to update your space with a new floor that will make you proud and enjoy the space once again. Don't put up with that scratched up or soiled and stained flooring any longer! We have what you're looking for Atlanta! For the most in quality flooring options, choose the area's premier floor sales company - 1st Quality Floors! 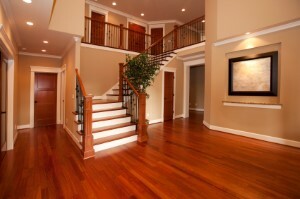 If you are looking for Flooring Sales in Atlanta then please call 678-615-7799 or complete our online request form.